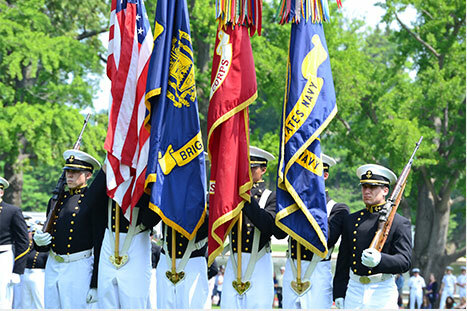 Securities and mutual funds that have increased in value and been held for more than one year are one of the most popular assets to use when making a gift to the United States Naval Academy Foundation. Making a gift of securities or mutual funds to us offers you the chance to support our work while realizing important benefits for yourself. An outright gift.  When you donate securities to the Naval Academy Foundation, you receive the same income tax savings that you would if you wrote us a check, but with the added benefit of eliminating capital gains taxes on the transfer, which can be as high as 20 percent. Contact the Office of Planned Giving at 410-295-4186 or by plannedgiving@usna.com for additional information on appreciated securities.